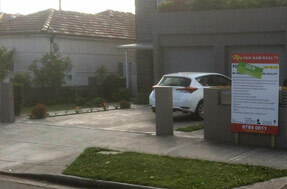 Fast & Affordable Removal of All Your Rubbish. Call Now for Amazing Service & a Free Quote! 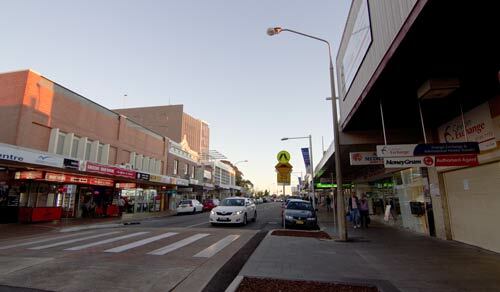 Auburn not only covers a large area of land but has quite a high population for a Sydney suburb, with over 37,000 residents as of the 2016 census. If Auburn was its own city, it would be in the top 40 largest cities in Australia! This kind of population means there is a regular need for a range of services, including rubbish removal, which is why we find ourselves working here regularly! 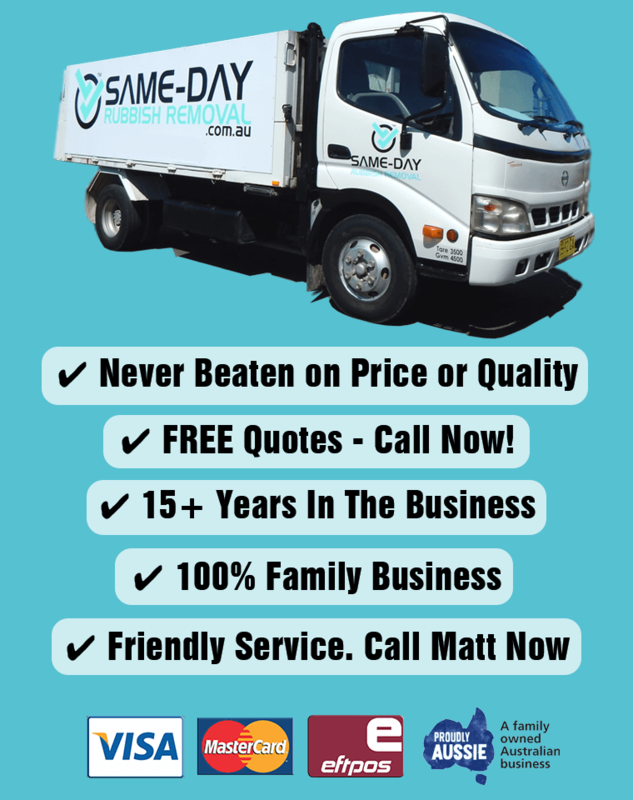 Same-Day Rubbish Removal have multiple trucks and teams ready to for a call right across Sydney, so we’re never too far away. Our business name includes ‘Same Day’ because we’re confident we can get you service when you need it. Our team prides ourselves on quality work at an affordable price, you won’t find customer service like ours anywhere else in the rubbish removal industry. 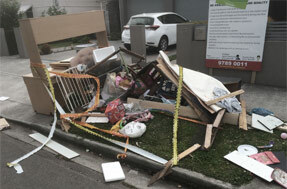 Give us a call now on 0402 737 046 and we’ll provide you with a free quote on removing all of the junk that is cluttering up your Auburn residence. You seriously won’t find better value in Auburn than Same-Day Rubbish Removal. Having operated in Sydney for over a decade, we have the experience to know how to offer the best service at the best price. This isn’t what we’re most proud of though, it’s what we do with your junk that makes us enjoy our job even more. You wouldn’t believe how much rubbish we’ve seen in our time, and the immense amount we’ve come into contact with has made us recognize the importance of disposing of it responsibly. A lot of the world just sends waste to landfill which can have so many negative effects on the surrounding environment, asides from wasting useful resources. The way we see it, is that the more junk we’re able to collect, the more we’re able to divert from landfill. It’s a well known fact that you’re happier when you have meaning and purpose in your life, and our team have certainly found that – everybody needs to improve their recycling practice and we hope we can inspire that. Get your Auburn junk recycled now – call our friendly team. We Service More than just Auburn! We don’t offer our cheap, fast, easy and responsible waste disposal service only to Auburn residents, we’ve got teams ready to go in many locations across Sydney. Whether you’re in Sydney’s CBD or an Inner West suburb like Strathfield, up on the Northern Beaches, or down in Campbelltown, our friendly and experienced team can come to you fast. We also don’t have limits on what we can take – there’s never been a job too hard for our team. Some of the more common jobs include things like old beds and mattresses, whitegoods like fridges, freezers and washing machines, and furniture of all shapes and sizes from dressing tables through to couches. Whatever it is that you have that needs to go, give us a call now and we can tell you how much it will cost and how long it will take. We look forward to hearing from you!